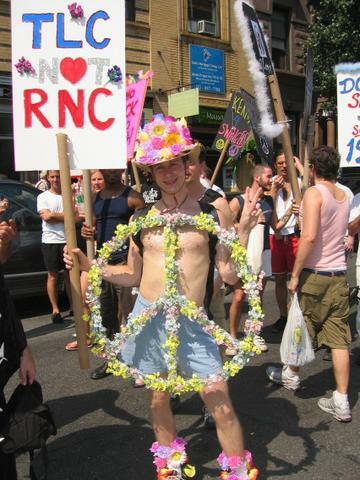 We love the GLAMericans, and marched with them in one of the anti-war demos in early 2003. Here is a nice album of photos from them on August 29. Published on September 4, 2004 3:16 PM.